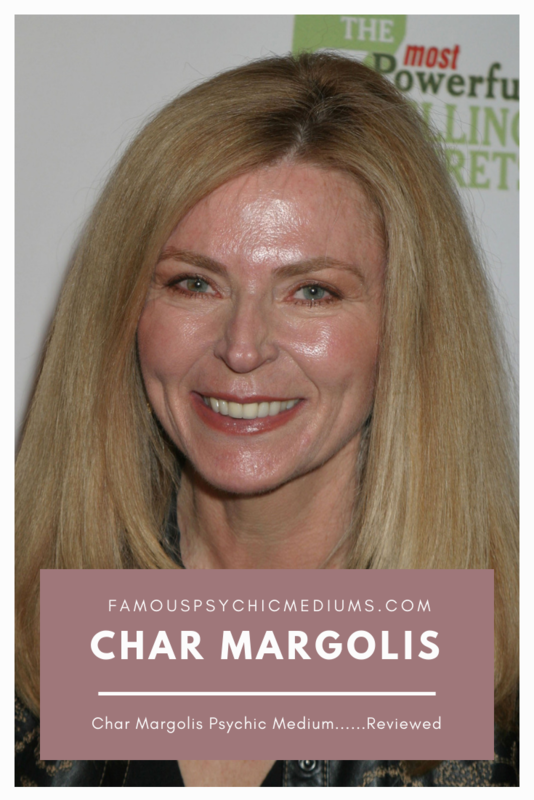 Char is available for private readings by telephone, skype and on rare occasion in-person. She also is available for speaking events. My purpose for being on this earth is to help others recognize, develop, and use their God-given intuitive abilities to ease suffering and grow in goodness, love, compassion, and wisdom. My mission is to help take away fear. the fear of death by knowing that we don’t die and will see our loved ones again when we pass over to the spirit world; and to take away our fears in life by demonstrating how to tap into our own intuition in order to make our lives much happier and easier. We can make wiser choices when we use logic, common sense and intuition to make decisions. That is when we get our best answers Char is available for private readings by telephone, skype and on rare occasion in-person. She also is available for speaking events. Awakening to our own intuitive powers is more important than ever, because I believe that humanity is going through a metamorphosis- from a material world to a spiritual one. We’re moving into a new age of spiritual awareness, a whole new phase for the human race, a time when we must learn to balance the spiritual and material. I call it the Age of Awareness, because I believe it’s a time when we all will have to become aware of the enormous power we possess.